﻿Punto Space Officially Opens its doors! Punto Space | PuntoSpace.com | Please scroll down to view invitation details! Performances. Art happenings. Fashion. Events. 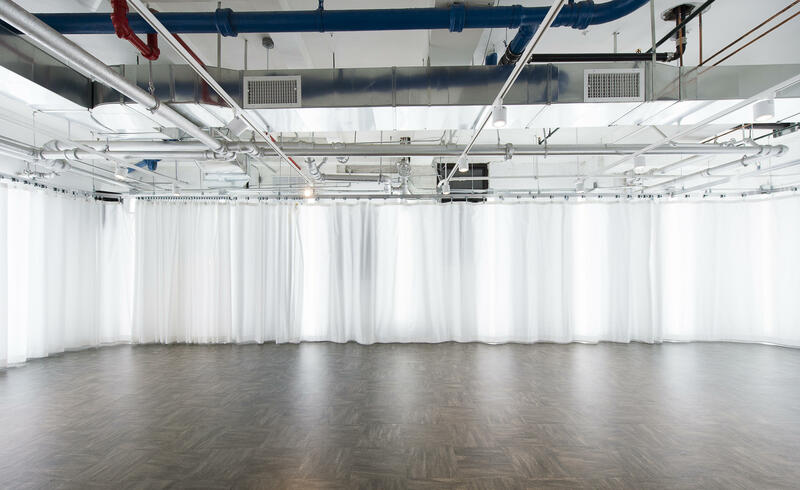 Founded in 2014 by Debora Balardini and Sandie Luna, PUNTO is an event performance space and the newest addition to New York’s Fashion District in Midtown, Manhattan. “PUNTO is not only a performance space but rather a unique venue where interesting private events and art happenings are curated alongside each other. It is a venue for events that deserve to be located in the heart of the center of the world” say Debora and Sandie. 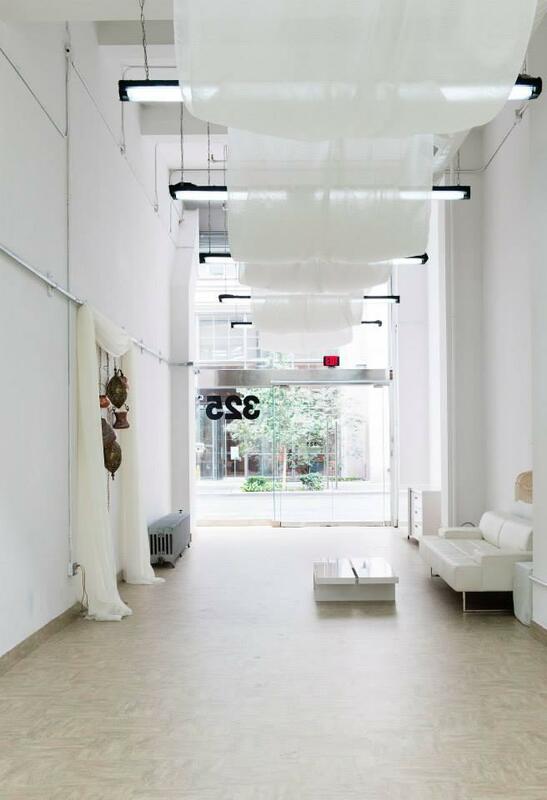 Our new three story, ground level storefront venue is designed as a versatile canvas to fit any event whether it be a product launch, corporate event, intimate cocktail party, fashion presentation, book signing, private parties and more! With a variety of rental options, customizable packages, state-of-the-art facilities and attentive customer service, we are at your disposition to make your next event a beautiful and successful one. Bookmark PuntoSpace.com or visit us on Linkedin, FaceBook, Instagram and Twitter! Get hungry! We're expecially excited for delectables from our sponsor Crave Caterers. Crave Caterers is the off-premise catering division of Landmark Hospitality, with such acclaimed restaurants and venues as Liberty House Restaurant, Stone House at Stirling Ridge, The Ryland Inn, Hotel du Village and Celebrate at Snug Harbor. 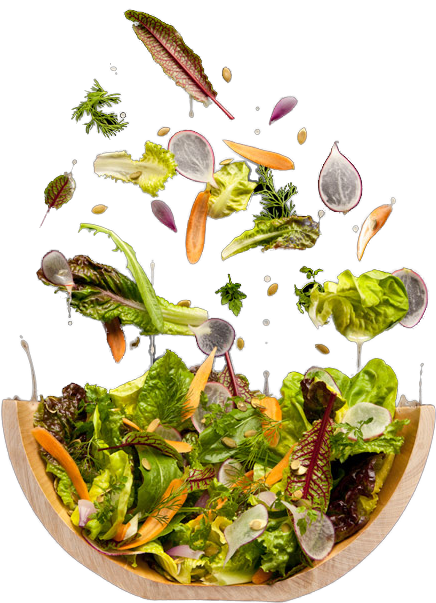 Crave Caterers offers farm to table, seasonally-inspired menus with award-winning cuisine using only the freshest and highest-quality ingredients available. Our staff of memory makers can help with menu planning, equipment rental, and vendor coordination; with results that will always exceed your expectations. ﻿Performances. Art happenings. Fashion. Events. For press and VIP inquiries please contact PR (at) KissingLions (dot) com with your credentials. To view the press release please click HERE. Special thanks to the ICE Institute of Culinary Education.